Manchester United face an impossible mission in Paris. It follows United’s 2-0 defeat at Old Trafford three weeks ago by Paris Saint-Germain. 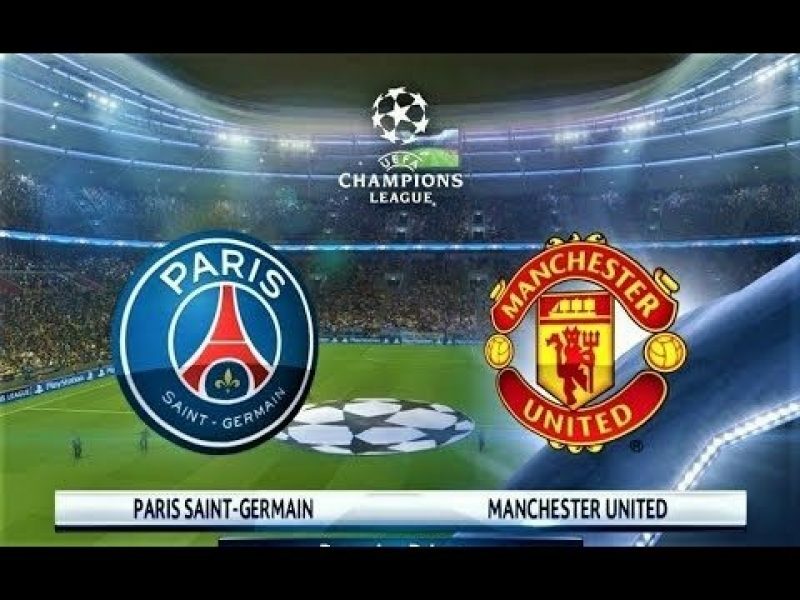 Manchester United face Paris Saint-Germain in the crucial Champions League 2nd leg Round 16 qualifying on Wednesday night with Ole Gunnar Solskjaer facing an injury crisis. Ander Herrera, Jesse Lingard, Nemanja Matic, Anthony Martial, Juan Mata, Phil Jones and Antonio Valencia are all out. United will also be without the suspended Paul Pogba, while Alexis Sanchez is out for up to eight weeks with knee ligament damage. It means Marcus Rashford and Romelu Lukaku are likely to be deployed in a two-man attack, with Solskjaer set to alter the shape of his team as Anreas Pereira fills in for Pogba following his goal against Southampton. PSG coach Thomas Tuchel will still be without star man Neymar due to a metatarsal injury, but the French champions will likely opt for the same compact system which worked brilliantly at Old Trafford.